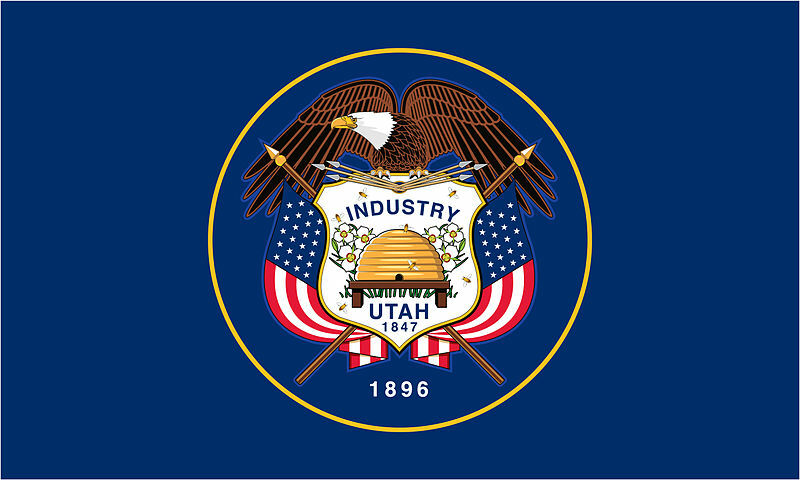 Today is the last day of session for the Utah State Legislature. As such, Utah House Bill 373, sponsored by Rep. Ryan Wilcox (R-7), must pass the Senate by midnight. The bill seeks to ensure that law abiding citizens within the state would receive their CLEO signature within 15 days of submitting their NFA application. Although we expect HB 373 that we have the votes to pass the Senate, the bill needs your support to be heard before the legislature adjourns.